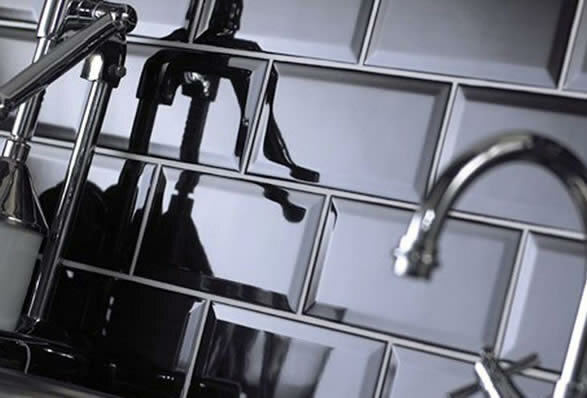 Click here our Home Page. 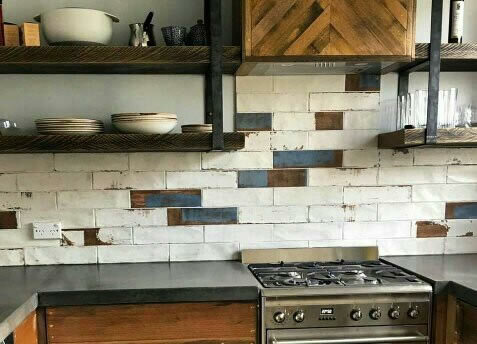 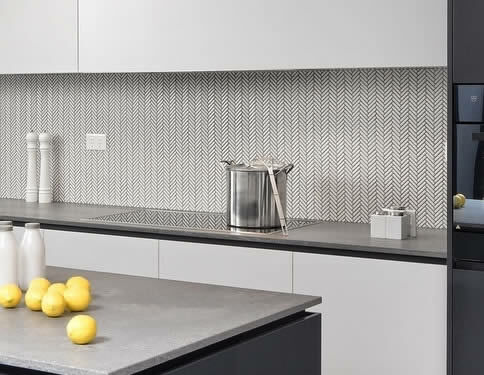 Looking for Kitchen Splashback Tiles in Sydney? 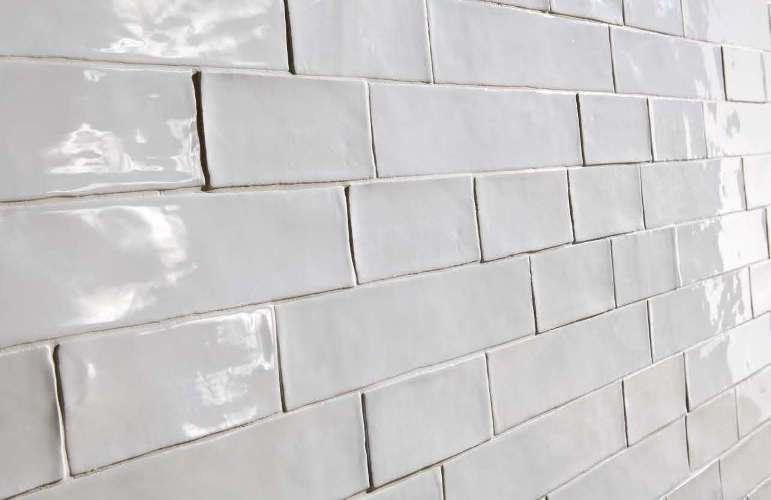 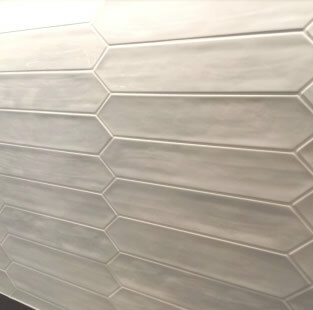 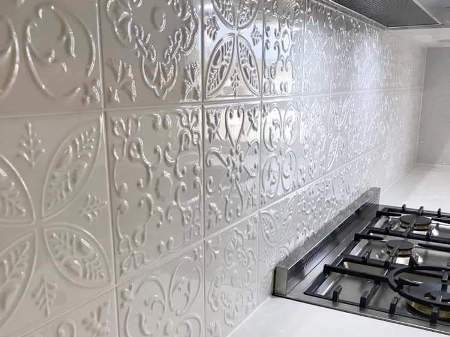 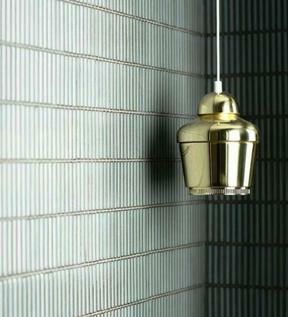 At Kalafrana Ceramics Sydney we have an extensive range of splashback tile ideas. 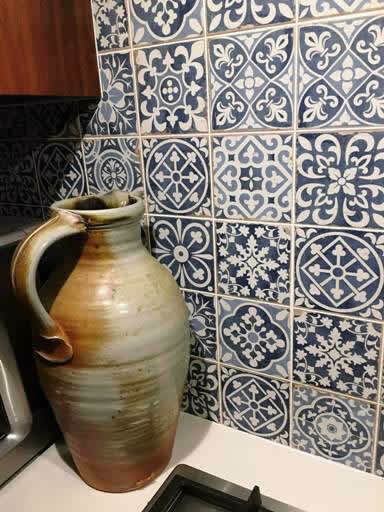 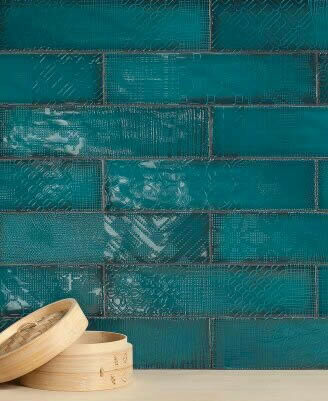 Morroccan Inspired patterned tiles, Pressed Metal look tiles, Subway tiles, Handmade look walls, Vintage tiles and Mosaic tiles are all on display. 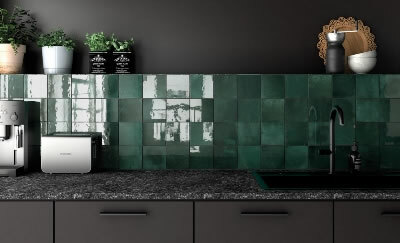 Below is a small sample of the lines we have at our Leichhardt store.